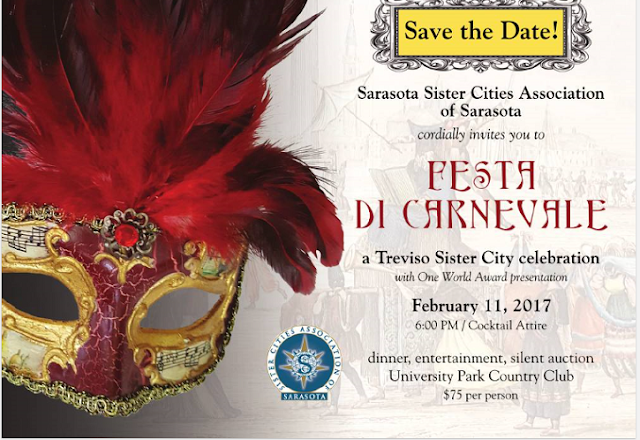 Sarasota County's 2013 All-America City journey starts and ends with everyone in our community. From our five outstanding youth, each ever-so-conscientious and impressive, to our older adults who are accelerating innovation for our world through the Institute for the Ages. While a 2013 All-America City designation wasn't in the cards this year, the smiles from the delegation's homecoming tell you more than words alone. As you've heard us mention before, The Patterson Foundation builds connective tissue to create new realities. It's connecting others and ideas to grow new possibilities. For us, the 2013 All-America City process was too enticing to miss. It would be too many opportunities for our community to connect if we hadn't helped accelerate the application and community team-building processes. With "veterans" being one of the judging themes for this year's awards, and our partnership with the National Cemetery Administration (NCA), this was an opportunity to share possibilities with other finalist communities. Working with others to craft both a worthy application, a showcase video, a quilt square, Youth Award process, Community Marketplace, and a most exhilarating 10-minute presentation provided a connective tissue opportunity locally and beyond. 1. While the 26 delegates didn't know each other when we began, each has new friends & perspectives from different orbits in our community. 2. The three-minute video has been viewed by more than 4,400 folks...locally and beyond. 3. 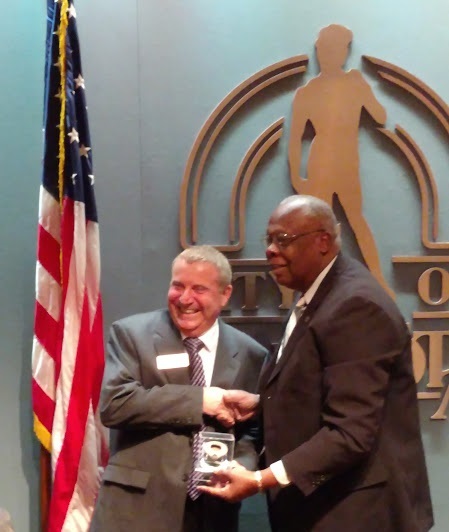 Thanks to the Herald Tribune’s outreach and selection process, Treyvon Thomas was chosen as the Youth Award competition nominee, representing our community with confidence and depth. 4. Sarasota's quilt square is now part of a 20-community quilt that will tour the nation. 6. The All-America City Awards has its first-ever keynote speaker in Undersecretary for Memorial Affairs Steve Muro. 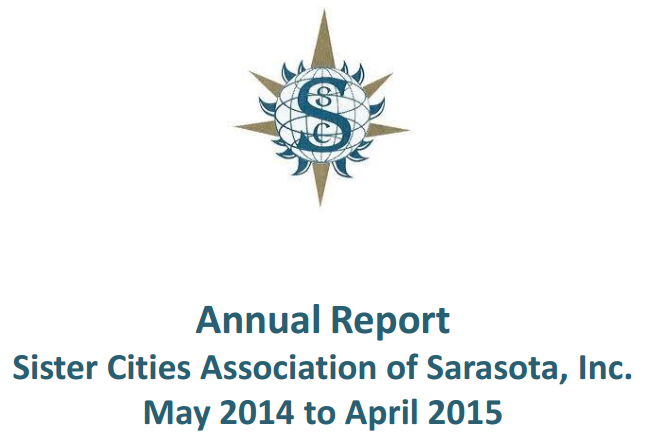 Via All-America City, we wove a few more threads into our vibrant Sarasota County tapestry. Keep reading for reflections from the Sarasota delegates. 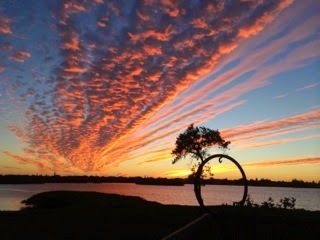 We stand tall and return to Sarasota County with a love of each other, a true appreciation for the extraordinary community we live in, a deep gratitude for The Patterson Foundation for facilitating our connections and new realities, and a certainty that Sarasota does indeed transcend. For me, Sarasota County's participation in the All -America City Awards in Denver delivered an array of unexpected gifts. While we were not awarded one of the 10 titles given at the final ceremony, arguably, our take always will have a lasting importance which surpasses that of a title on a paper certificate. The gifts? Let's start with unwavering integrity. Although their research indicated that the awards were often given to cities with home-spun presentations focusing on hardships, extreme challenges, or tragedies, Debra Jacobs and Carol Lipp of The Patterson Foundation encouraged us to tell the "real" story of Sarasota County. The delegation delivered. We presented as intelligent, caring, diverse, talented people with a real love of the paradise we call home. Our delegation also received the priceless gift off authentic connection. As the team was being assembled there was a real focus on diversity. Our team had high school students, senior citizens, and everything in between. Different ethnicities, religions, sexual orientations, professions, life experiences, and vocations were invited on board. At first glance, it would seem unlikely for such a group to bond and blend, but that we did. Through our rehearsal process and the purity of our intent to show the world the wonders of Sarasota, we created a family. Rehearsals led to conversations. Conversations led to commonalities. Commonalities led to understandings. Understanding led to real friendships. In the "show biz" world we often hear the phrase, " Love ya' baby, but the season's over", indicating the transient nature of friendships, but it is very unlikely this group will lose track of one another. Our calendars are already full of dates to reassemble. We share a history and own a sense of purpose...our connections are honest and true. Perhaps the gift of pride in a job well done is the greatest take away. In a world where children get trophies just for showing up and corporations have been forced to create employee of the week awards, we have accomplished something real that we can forever be proud of. I'm not just talking of our ten minute presentation, which was resoundingly complimented, warm and wonderful. I'm talking about our team effort which set the example. On time, looking sharp, supporting every other team? 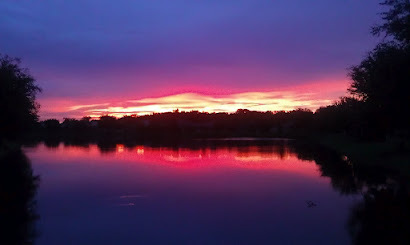 That was Sarasota County. From workshop participation to social media to breaking the ice at large events, the Sarasota County delegation led by example. While the final outcome wasn't what we had hoped -- and many other delegations expressed their surprise -- we were genuinely applauding for the cities that were honored. When we took the stage, we gratefully accepted our finalist certificate to the standing ovations given to us from every other delegation. 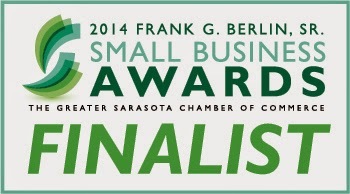 Sarasota County was the only group to receive a standing ovation as we entered and exited the stage. Proud? Oh, yes...we are proud. 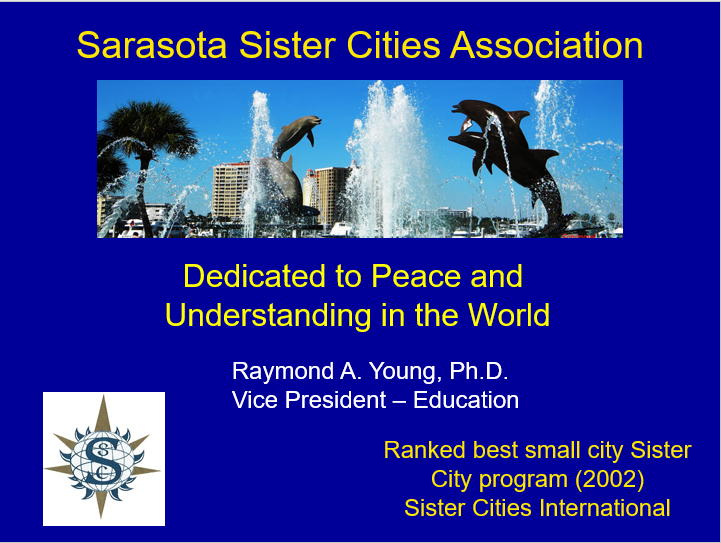 The motto we adopted for our presentation was "Sarasota Transcends." 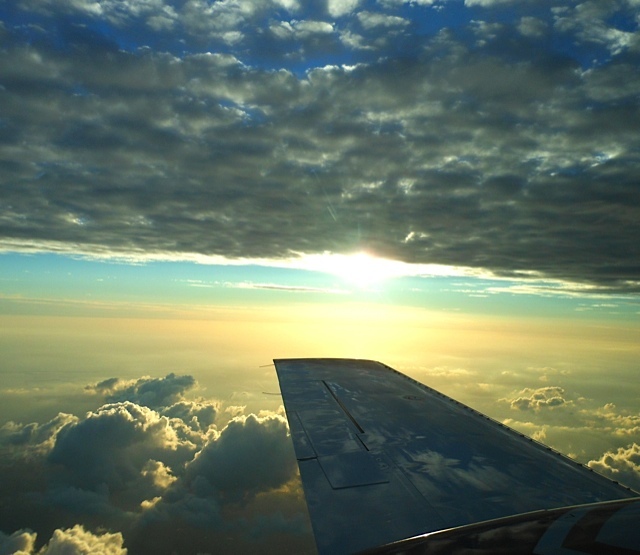 One meaning of transcend is to exceed all expectations. I believe our participation did transcend, and I expect Sarasota County will long feel the impact of 26 regular citizens who have a renewed sense of love for our county, coupled with a sense of purpose for our continued growth and transcendence. 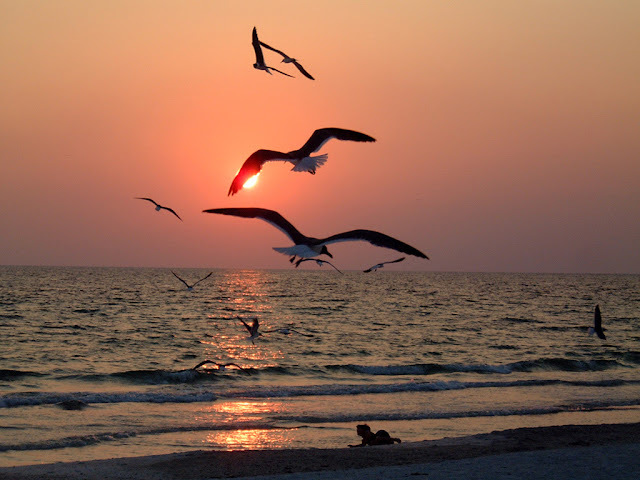 Sarasota, on Florida’s Cultural Coast is home to the greatest concentration of natural beauty, art museums and galleries; an abundance of theaters; performing halls featuring orchestra, opera, choruses; film production, and educational centers that make this remarkable city an important venue of creativity. 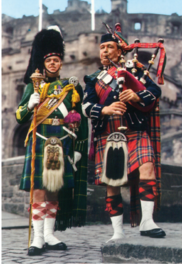 The wealth of cultural resources and creativity in Sarasota match well with the diversity of our sister cities relationships that began in 1963 in response to President Dwight Eisenhower’s vision to enhance worldwide understanding one handshake at a time. 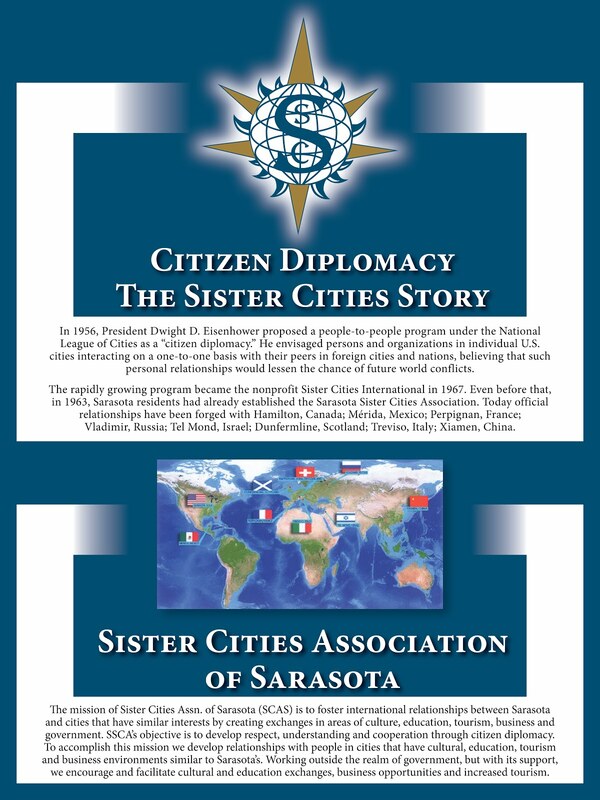 Sarasota’s citizen diplomats are involved daily in sister city outreach building bridges toward world peace. 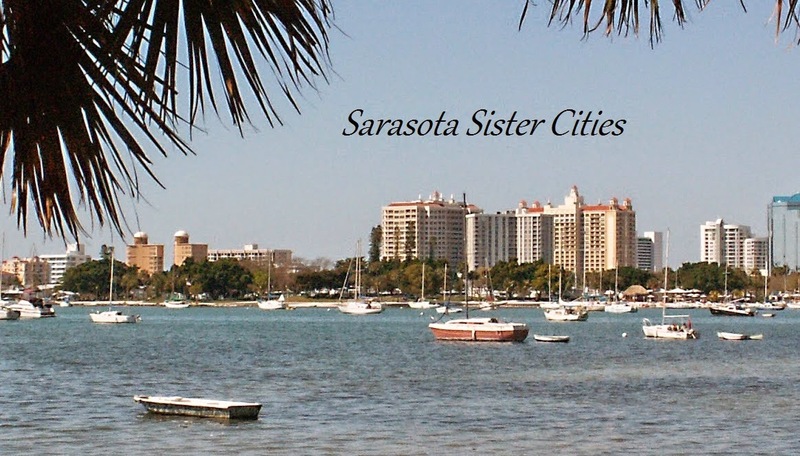 In 2002, Sister Cities International awarded the Sarasota Sister City Association a best “overall achievement” award in bringing together all of our sister cities into a three-dimensional relationship. 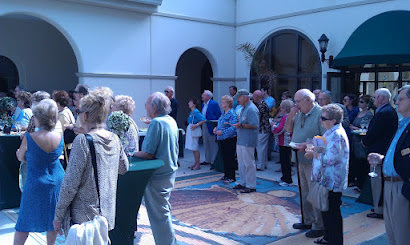 To celebrate Sarasota’s Centenary and also sign the Dunfermline twinning, members from all cities, many of them participating in home stays, gathered in Sarasota to get to know one another. 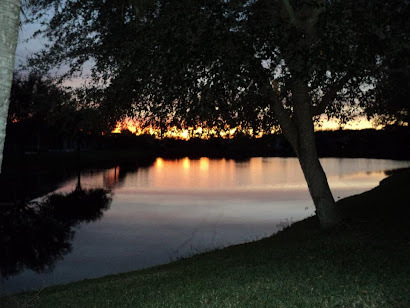 The City of Sarasota, under the aegis of former president Hope Byrnes, has planted a tree for every Sister City where they can be enjoyed on the Island Walk in Bay Front Park. 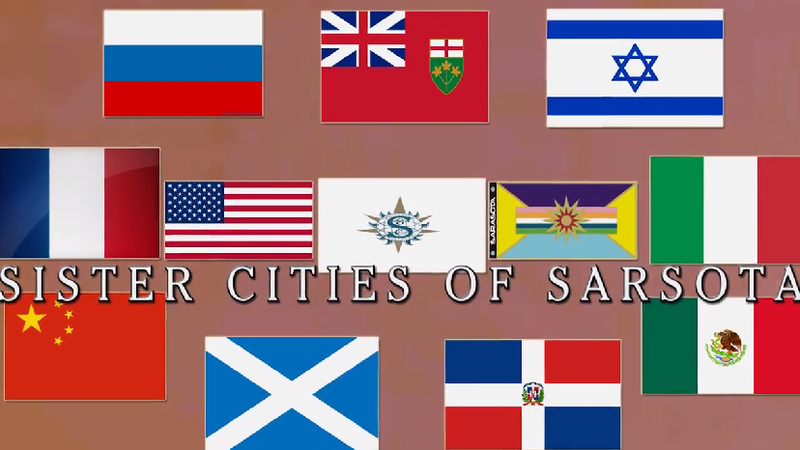 Dallas Dort founded the first chapter of Sister Cities with a Sarasota-Santo Domingo, Dominican Republic twinning in 1963, after a robust relationship had already developed. Unfortunately, a military coup in late 1963 installed a junta that was eventually overthrown, but the relationship was adversely affected. Wells Purmort, a long-term member accepted the presidency in 1976 spurring activities that incorporated baseball tournaments involving Sarasota, Hamilton, Ontario, Canada and Santo Domingo. Other exchanges during this period involved Scout organizations, Rotary, Kiwanis, aid to Santo Domingo after a devastating hurricane, and introductions to business people. Santo Domingo was given emeritus status in 2002, and today they enjoy a fruitful Sister City relationship with Miami and New York City. 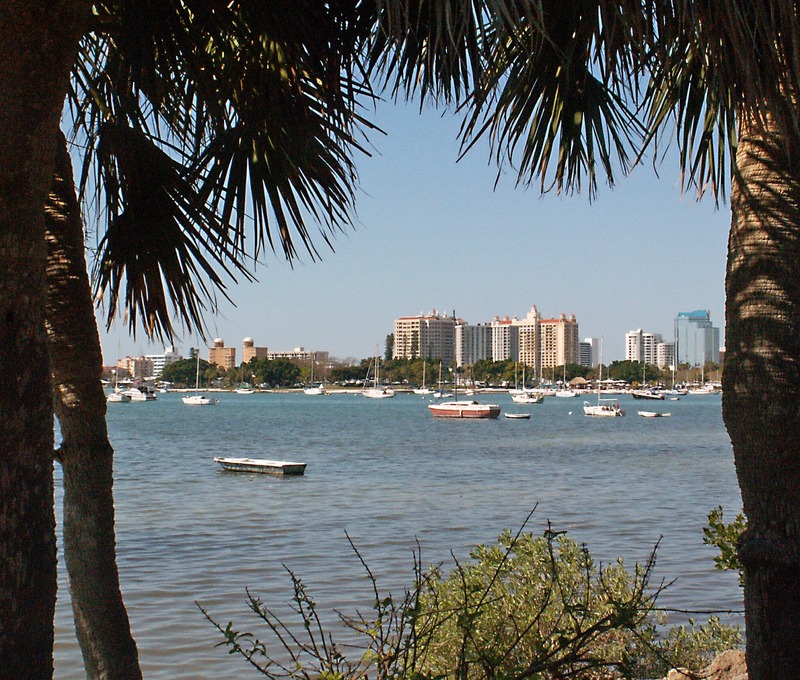 In 1990 Sarasota twinned with Hamilton, Ontario, Canada to encourage more visitors to Sarasota and to build good will with our neighbors to the North. Hamilton Mayor Bob Morrow was instrumental in initiating the twinning. Hamilton boasts a diversity that combines education, culture and sightseeing attractions with business and commerce, especially steel manufacturing. We have exchanged American Legion baseball teams, TV news anchors, student video camps, arts, cultural, plus historical, horticulture and marine interests through Spanish Point, Selby Gardens and Mote Marine. Hamilton is home to world class McMaster University, the Royal Botanical Gardens, the Nautical Institute and the Art Gallery of Hamilton. 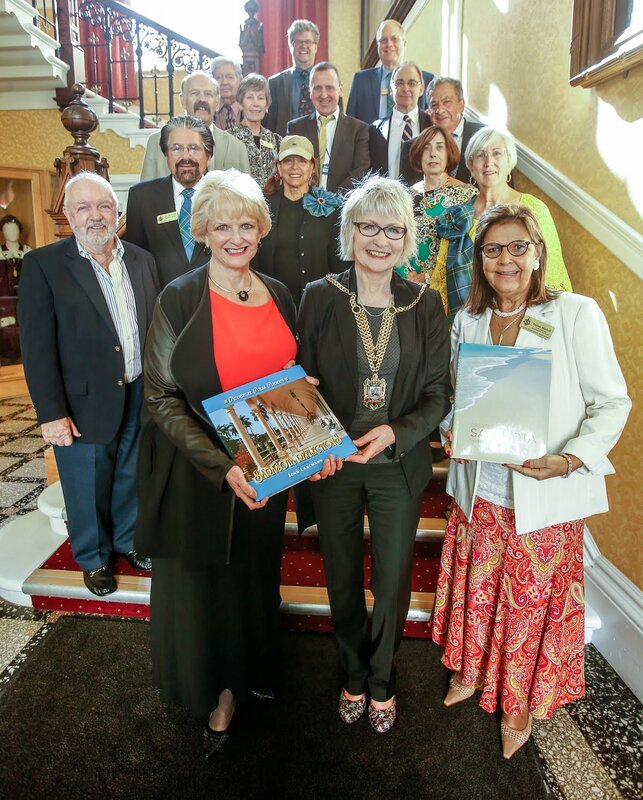 Hamilton and Sarasota have exchanged television news anchors, hosted the John Laing Singers and celebrated the 20th year anniversary of the Sister City relationship with Hamilton by hosting the volunteers from Hamilton’s Westfield Heritage Village at Sarasota’s historic Spanish Point. 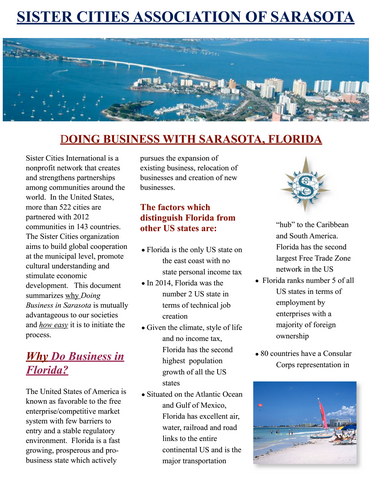 Hamilton businesses also participate in the Sarasota-Manatee Trade Show. Congratulations 2013 Young Artists and Authors Showcase Winners! Register for the 2013 Annual Conference! Congratulations to winners of the 2013 Young Artists and Authors Showcase! This year, sister cities youth members submitted entries on the theme "The Power of Exchange" illustrating the long-term impact that exchanges have had on themselves or their community. For over two decades, the Showcase has provided youth with the opportunity to artistically express their view for a more unified, peaceful world. 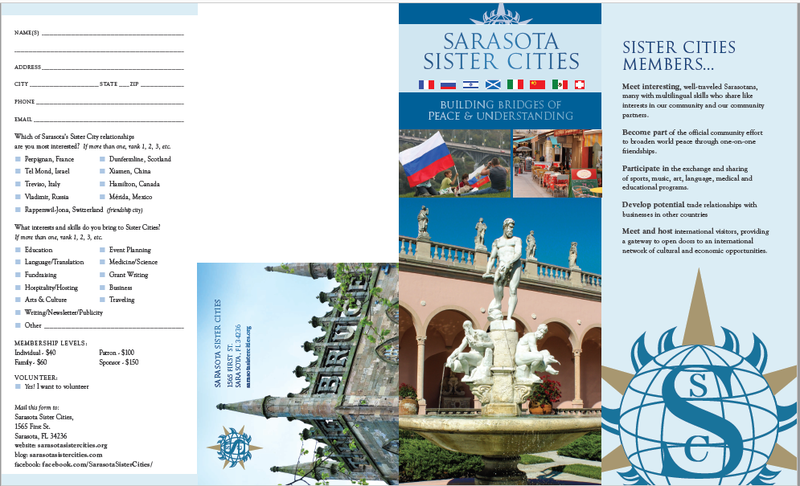 The art, essays, and poetry will be on display at the Sister Cities International 2013 Annual Conference in San Antonio, TX following which they will embark on a year-long tour hosted by local sister city programs on a monthly basis. The tour schedule as well as the winning and finalist submissions will be available on our websitewww.sister-cities.org shortly. The Young Artists and Authors Showcase is made possible through the generous support of the Carvey Family. Please note, members choosing to vote by mail must send their ballots to Sister Cities International postmarked by this Friday, June 21st. If voting in person, communities must certify their voting representatives and alternates prior to the Sister Cities International Annual Meeting (July 12-14). Certifications must be received on or before July 5th. Sister Cities International apologizes for any errors in the Board of Directors Election Candidate bios that were mailed to members earlier this month. To view the corrected candidate bios and to listen to a recording of the Candidate Forum Webinar, please visit: www.sister-cities.org/elections-2013. Questions? Please contact Carol Robertson Lopez at crobertsonlopez@comcast.net. 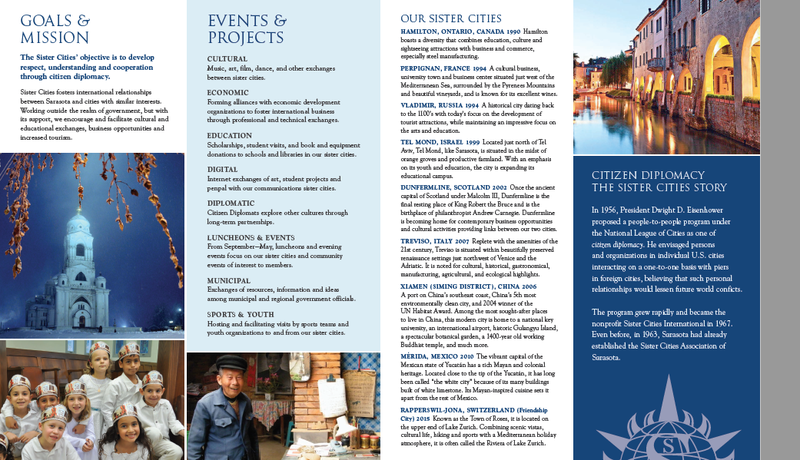 The Sister Cities International website www.sister-cities.org offers an improved way of accessing member benefits. This webinar will provide an overview of how to access these new and exciting features on the website, including how members can update their city’s profile, share their stories, access toolkits and resources, and find out more about what’s happening in the network. The webinar will also give an overview of all the benefits currently available that members can take advantage of. To call in using your phone, please dial: 1-719-325-2630, access code: 839510. Please note that the webinar will be an audio-visual presentation. We encourage members to join us using a computer. Please note that no registration is required. Simply follow the instructions for joining the webinar at2:00p.m. EDT on July 3. 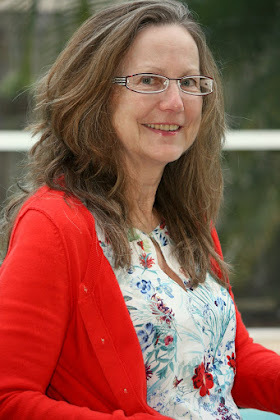 A recording of the webinar will be available for members on our website. Attention members! We would like to draw your attention to an exciting opportunity initiated and supported by the Royal Thai Embassy in Washington, DC. "The American-Thai Sister School Program" is a goodwill program initiated to foster global citizenship and learning between Thai and U.S. students in Grades 4-12 by using interactive social media as well as cultural and educational activities to build a human bridge between elementary, middle and high schools. The Embassy provides support in connecting and pairing American and Thai schools, after which teachers from both schools coordinate and implement activities. The Program is an excellent opportunity for sister city organizations to expand on their youth programming as well as explore broader partnerships in Thailand. For more information on the Program, please email youth@sister-cities.org. This year, the conference features an exciting line-up of expert sessions, off-site visits, and receptions awaits you in San Antonio! For a list of the sessions, tours, and events, CLICK HERE. What's more? This year at San Antonio, attendees can take part in a range of tours specially designed to explore the various highlights the city has to offer! Many of the tours offered below arefree of charge for Sister Cities International conference attendees.Please CLICK HERE to see details on each tour. 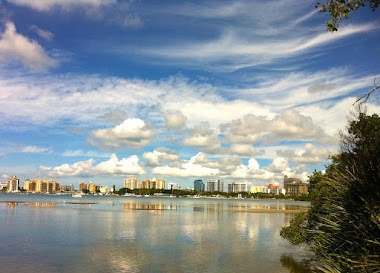 "High-Flying Fun with Nik Wallenda and More in Sarasota County on Florida's Gulf Coast"
Sarasota's circus roots run deep, so it's only natural we have our very own hometown hero & high-wire daredevil. With all eyes fixed on his walk this June, come see for yourself that the spirit and awe of the circus is still alive in Sarasota County. Seafood and Sarasota go together like crabmeat and butter. 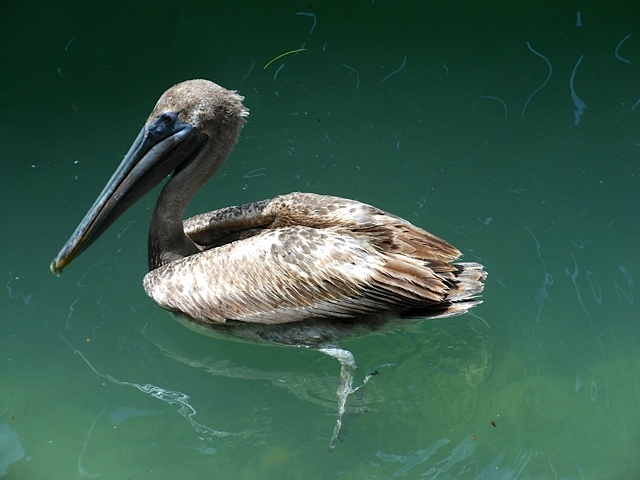 One look at our sparkling Gulf of Mexico has locals and visitors conjuring up visions of seafood in all its guises: grilled, blackened, baked, and fried. You name it, we've got it. 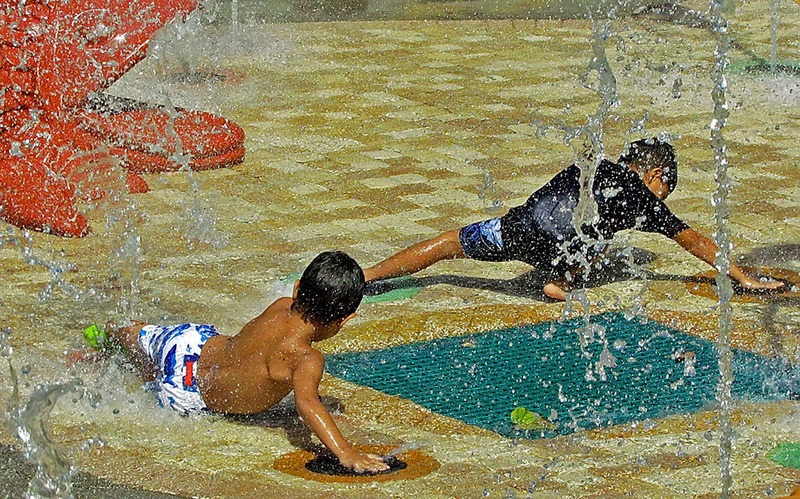 Here's something you may not have known: In the U.K., public swimming pools and water recreation facilities are commonly referred to as "lidos." 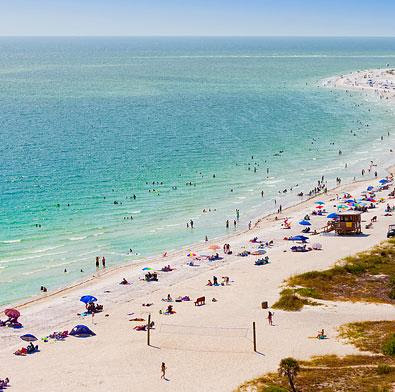 And Lido Key has its own lido - an azure community jewel rich in history and beauty, just waiting for you to come and make a splash. Description: FST'S Sarasota Improv Festival brings two nights of comedy to Downtown Sarasota with some of the hottest groups on the Improv scene nationwide. Acts from all over the country will perform on the Cabaret stage in the festival that Sarasota Magazine called "high-energy" and the Sarasota Herald-Tribune called "hilarious." The festival will also feature Improv workshops taught by the professional Improvisers attending the festival. This is a must-see event for anyone with a funny bone! Weekend Pass $59 Includes 10 shows and Special Event: The Improvised Shakespeare Company. Description: While Santa lounges on the beach, Mrs. Claus hits the streets. The streets of historic downtown Venice, that is. The shopping has to get started early so Mrs. Claus is out picking up the deals. Our shops are offering unheard of specials. There will be giveaways, Mrs. Claus will be handing out candy canes and yes, we will even have snow.